Steps to the Ocean!!! 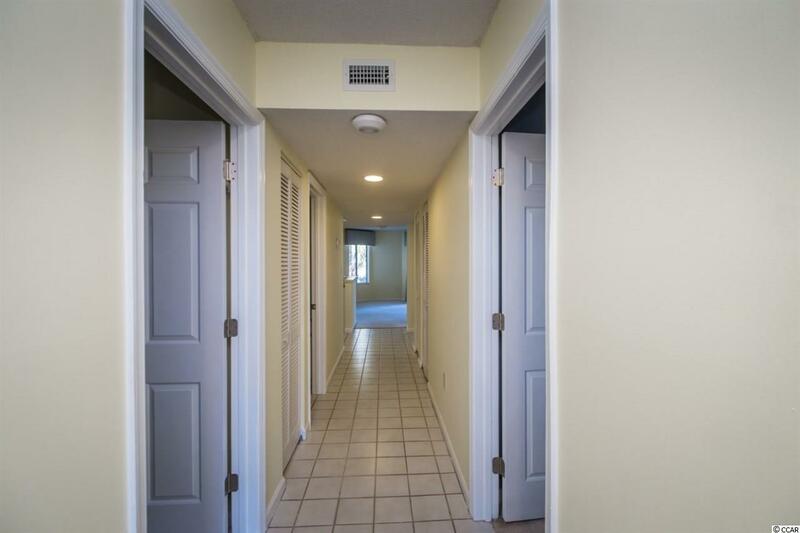 This is a Wonderful 2br 2 bath condo in a well established building just one block to the beach!! This condo boasts a very unique enormous screened balcony that overlooks the pool! This is a blank slate and would be very easy to make it your own! 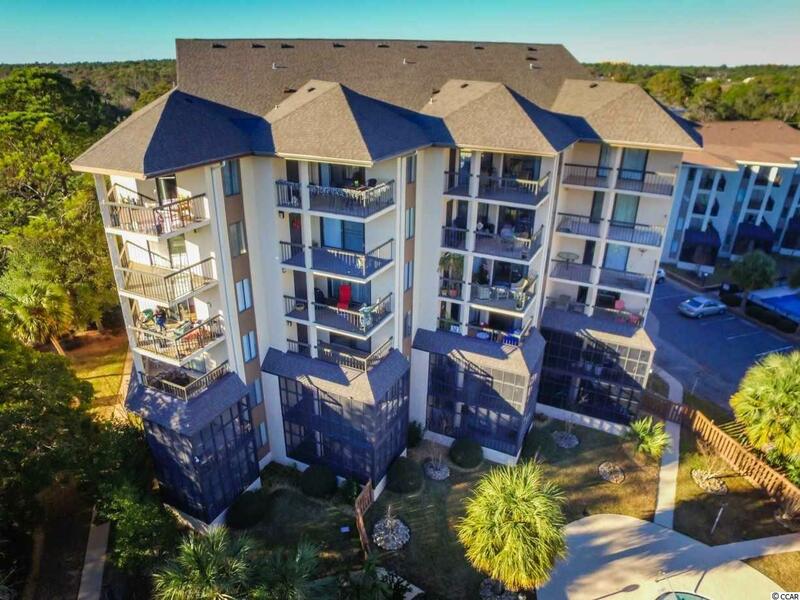 Centrally located to all the shopping and dining that Myrtle Beach has to offer with several well known establishments just a short walk away! 1st floor access means you do not have to wait on the elevator and there is also a convenient walk ramp directly to the front door. Do not delay!! 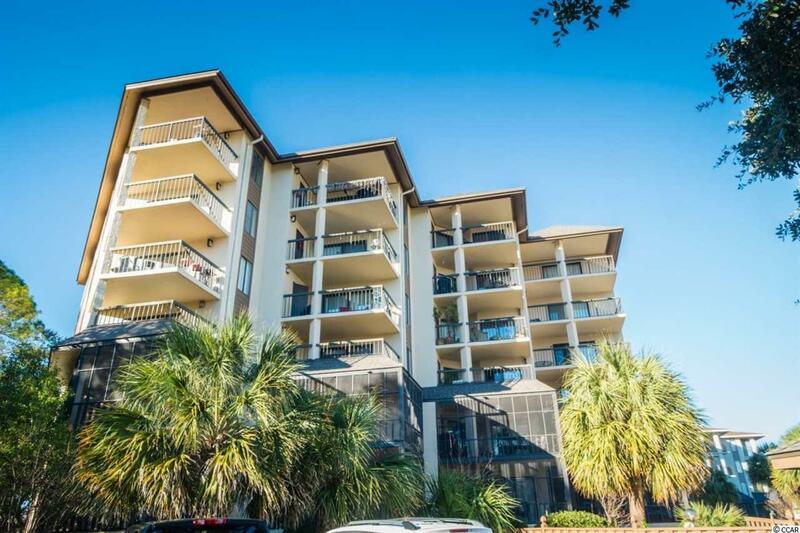 If you have dreamed of convenient living right next the ocean, this is it! !